Which Online Game Is Fit For You (Infographic) | GUI Tricks - In Touch With Tomorrow! 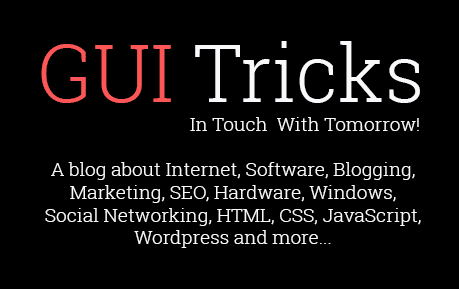 Which Online Game Is Fit For You (Infographic) - GUI Tricks - In Touch With Tomorrow! When you step into a casino for the first time, how you do decide which game to play? The little games you might have played as kids might have taught you the basic rules, but they don’t prepare you for the real thing. You might get turned off by the whole experience if you choose the wrong game and lose big! Online gambling has the same issue. Online gaming is becoming popular and legal in more states in the U.S. But the same issues apply. How do you choose a game that works best for you? The best way to start is by taking a look at your gaming personality. Some people like games will more skill, and others prefer a lot of luck. Some want to bet big, and some want to squeeze every last play out of their bankroll. Some want social interaction and others just want to play the game. Poker, for instance, is a game of skill (by law!) It’s not suited for people who don’t read people well, have trouble hiding their emotions, and don’t want to think a lot about their playstyle. Video poker might be a better option if they like the game of poker. On the opposite end, you have a game like bingo which can pretty much play itself if you use a computer. 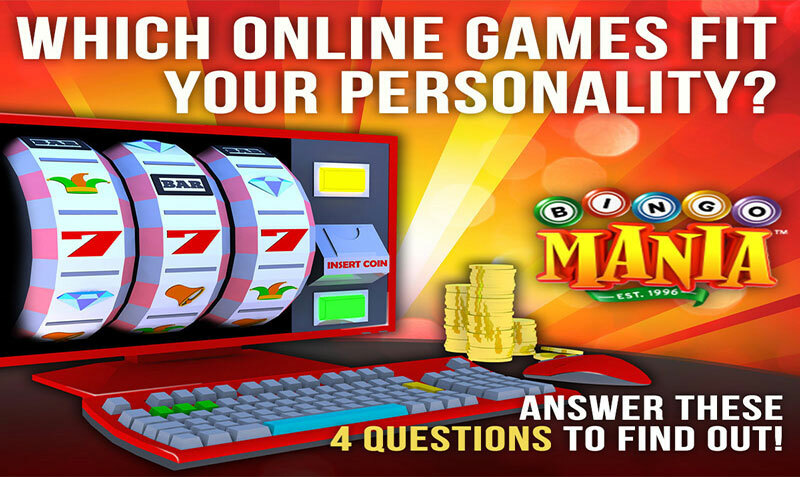 In fact, many online bingo players play so they can use the chatrooms more than win a jackpot! To help you choose your game, BingoMania has created an infographic about different games and the types of players that like them. They know their games; they’ve been offering online gaming since 1996. Read it and you’ll discover which game you should try should online gambling becomes legal in your state, or if you decide to step into an actual casino. This Infographic is shared here after a legal permission from Bingomania.